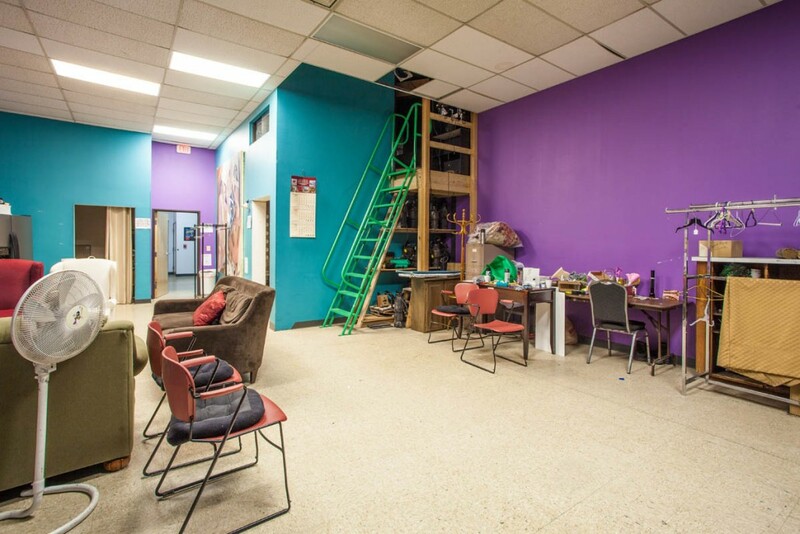 The Vortex Theater, originally located on Central Avenue, had long outgrown their space and needed to find an adequate building that could house their theater, set building needs and rehearsal space. When the opportunity came to purchase the old Langell Art Building on Carlisle, they jumped at the chance! 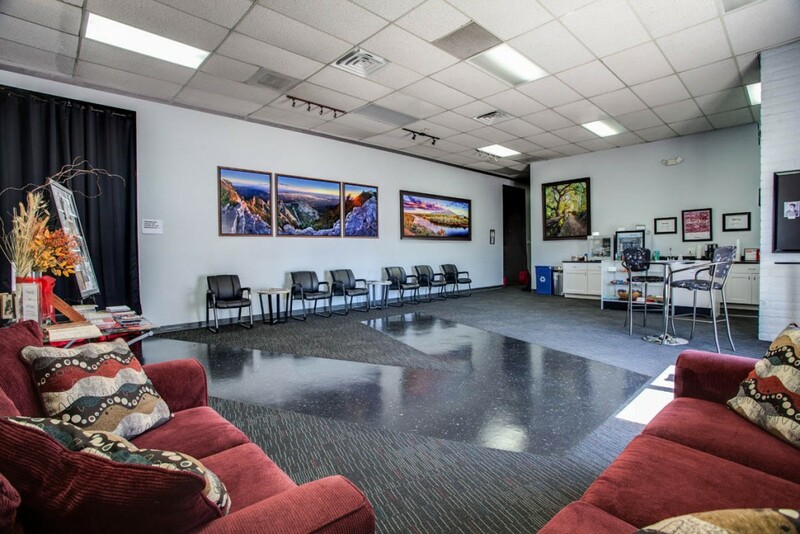 The Vortex staff loved the existing open floor plan, high ceilings and growth possibilities. 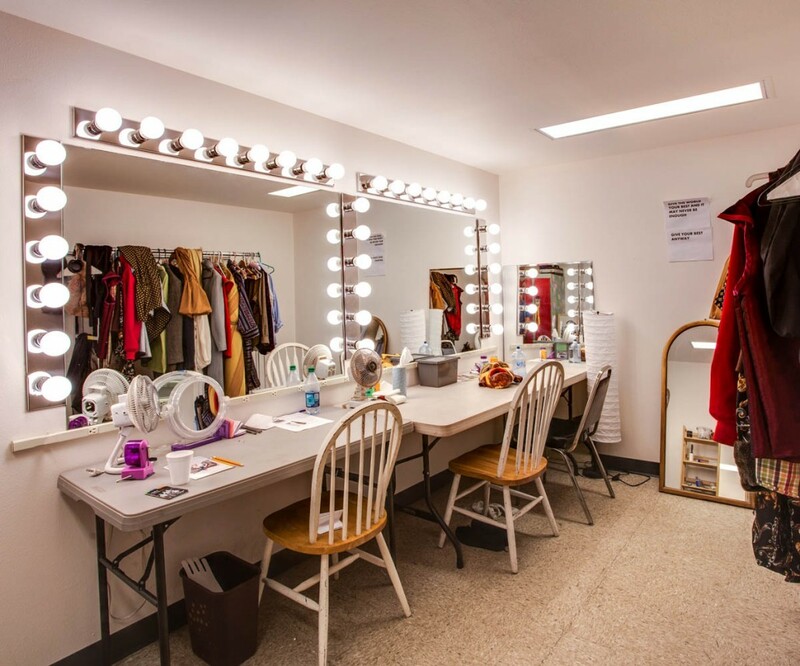 AIC began design work and scope immediately on a 3,000 square foot theater with movable seating for set configuration, 2,000 square foot green room/rehearsal space and 2,000 square foot set building shop. Now all of the Vortex’s needs could be combined under one roof. 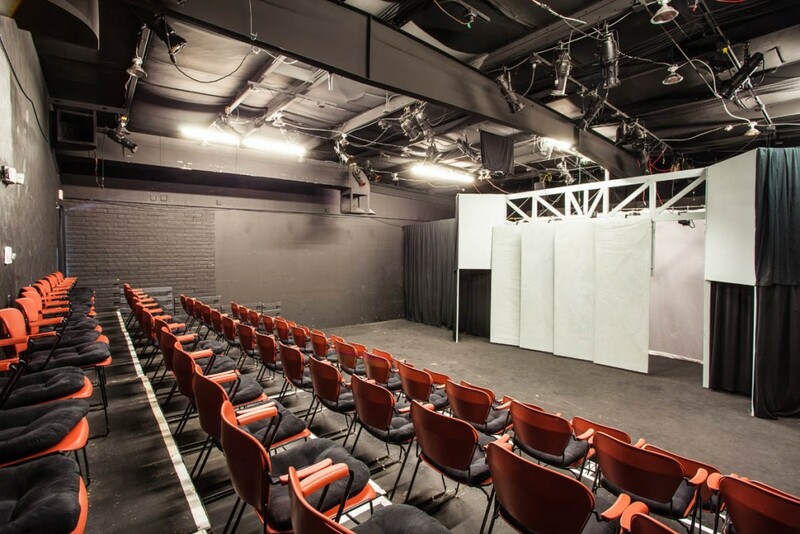 Due to the need for sound isolation from the rehearsal area to the performance area, staggered and double stud wall and double sheet rock walls were constructed to create a “sound barrier” and thereby creating a more pleasant experience for the audience. Several challenges were involved in this project, including upsizing the sewer line to the city connection in the street for the increased capacity of the new use and outdated electrical and mechanical components needing to be brought up to current code. There was a need to incorporate an elevated control booth into tight ceiling spaces that included structural beams and HVAC ducting. 3-D modeling and bird’s eye view from the control booth were utilized in the design of the control room to best place the performance engineers and to not disturb the audience from lights and sounds. An additional challenge was discovered to working around an obscure city code in regards to elevated work areas that could be accessed by the public. A solution was devised by incorporating a “ships ladder” to the work space as a work around. 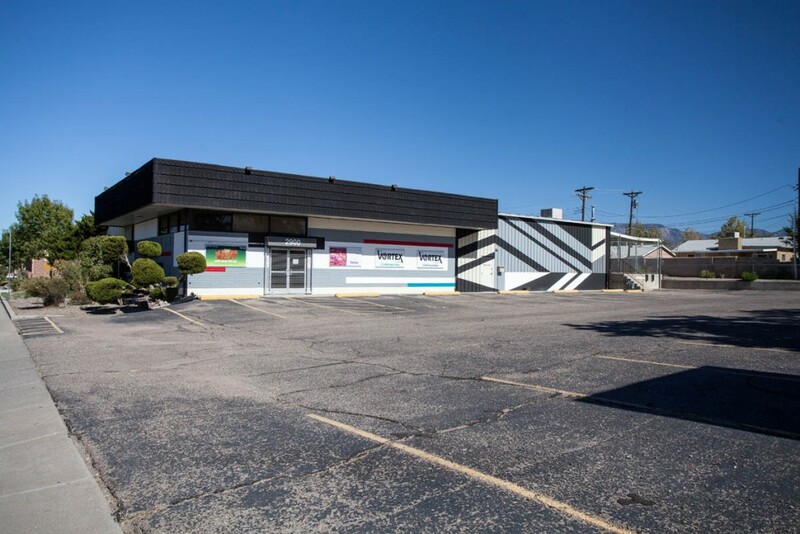 This project was deemed a success and a very good example of “infill” and “re-purposing” of a vacant space to a new use. Due to the needs of so many different aspects of the theater staff needing to be filled, the Board of 12 people is actually broken up into 3 sub-sections for equal input. Weekly design and functionality meetings were held to make sure that each sub-section needs were not being ignored in lieu of another. Changes were incorporated on-the-fly as the first performance of the season had already been sold out for many weeks due to the high anticipation of seeing the new space. To this date, The Vortex Theater has set attendance and ticket sale records for every performance and several performances have been extended to accommodate the increased demand.